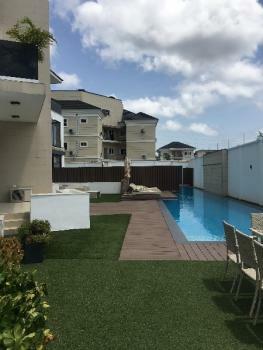 Beautiful 3 bed apartment with a maid’s Quarters attached, very nice compound space with flowers and greenery to give a beautiful ambience .All apartments have a view of the pool and relaxation area. 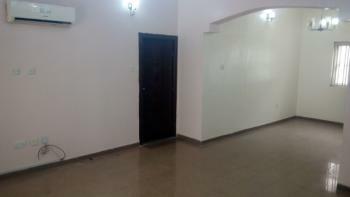 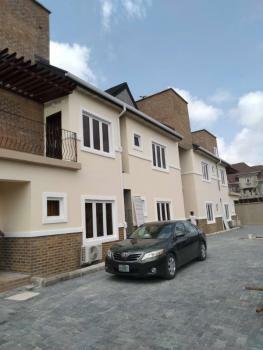 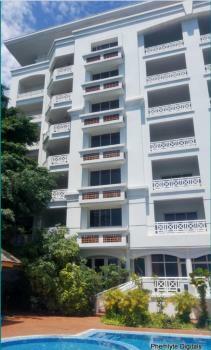 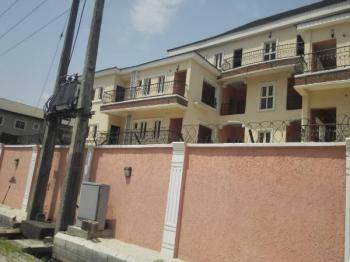 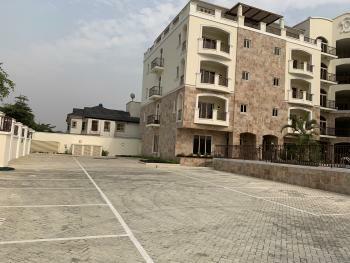 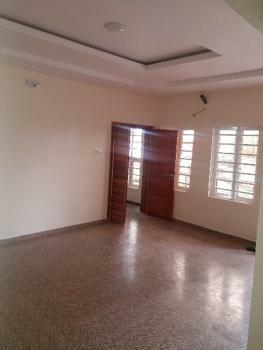 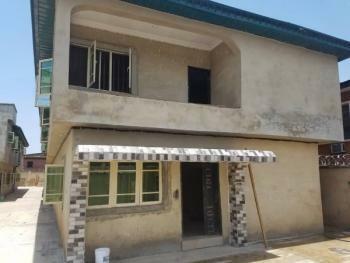 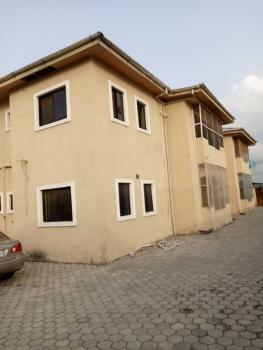 It has a fully fitted kitchen and well lit rooms with automatic sun screens.Serene environment. 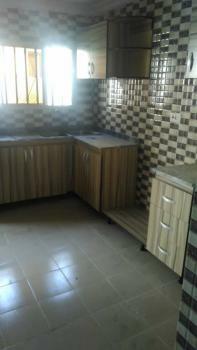 Treated water Uniformed security 24hr power Waste disposal etc. 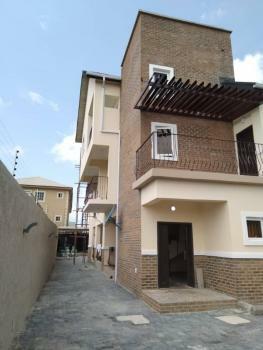 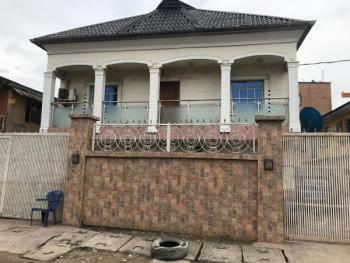 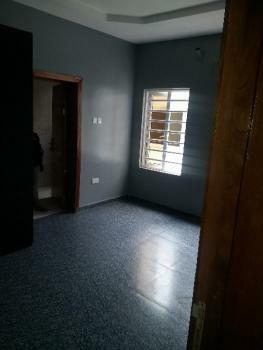 Newly renovated 4 units of 3 bedroom flats with a room boy's quarter's affording standard facilities such as swimming pool,gymnasium, sound proof generators, car port, security, potable water, garden, prepaid meter, air conditioners, fitted kitchen amongst others. 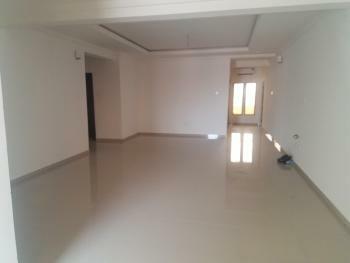 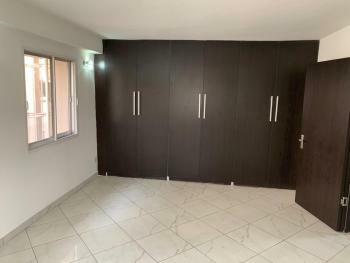 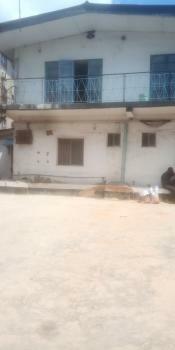 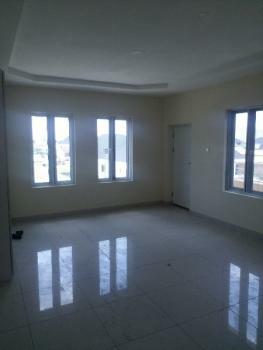 2 bedroom flat off freedom way for 3.5m Service charge covers power supply from the central gen Legal and agency 10% eachFeatures paved road, A.c units, fully fitted kitchen, double kitchen, water treatment, security,fire protection facilitiesThe last floor has a pent house.4 unit of the 2bedroom still available. 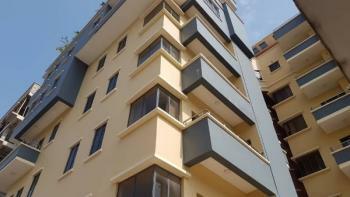 I unit of the 1 bedroom still available.